• The exterior remodeling of your home brings many advantages. The home’s appearance before and after exterior remodeling can be dramatic and can make you feel like you live in an entirely new house. 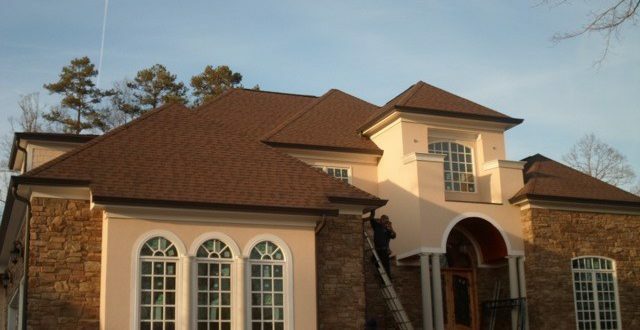 People embark on exterior remodeling projects for a variety of reasons, but the end result is often exciting and profitable – as long as you plan carefully and have the work done by competent professionals. Repairing and maintaining a house is a top reason for exterior remodeling. 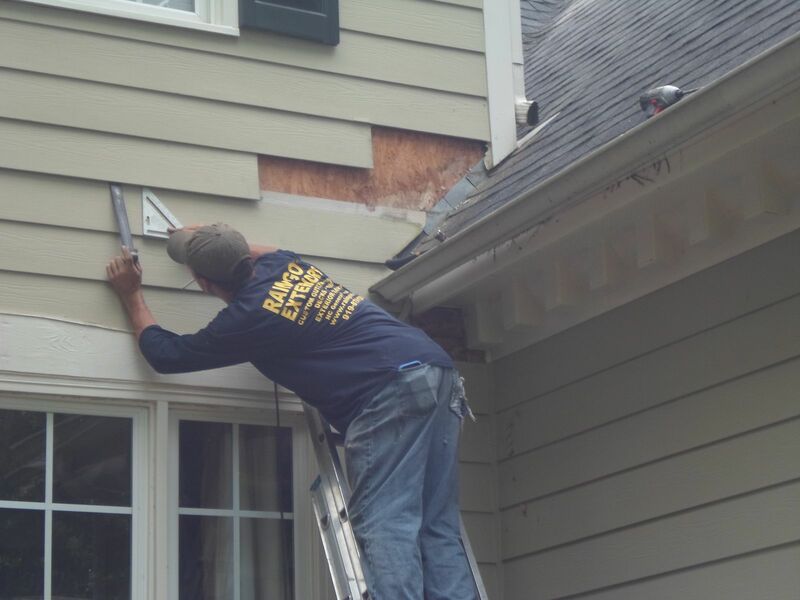 Siding deteriorates with age, and once water starts leaking into the interior of the walls, removing and replacing it become imperative for keeping the house in working order. Leaky roofs are another entry point for damage in exterior walls. The damage may present itself suddenly soon after the leak starts. Or, it can eat away at the inside of the walls without apparent signs on the outside until the damage becomes severe. When water gets inside an exterior wall, it also damages insulation, reducing the energy-efficiency of your house. Electrical components inside the walls also suffer, and the damage can even result in electrical shorts and the danger of a house fire. Old gutters and missing downspouts are another common area of deferred maintenance. 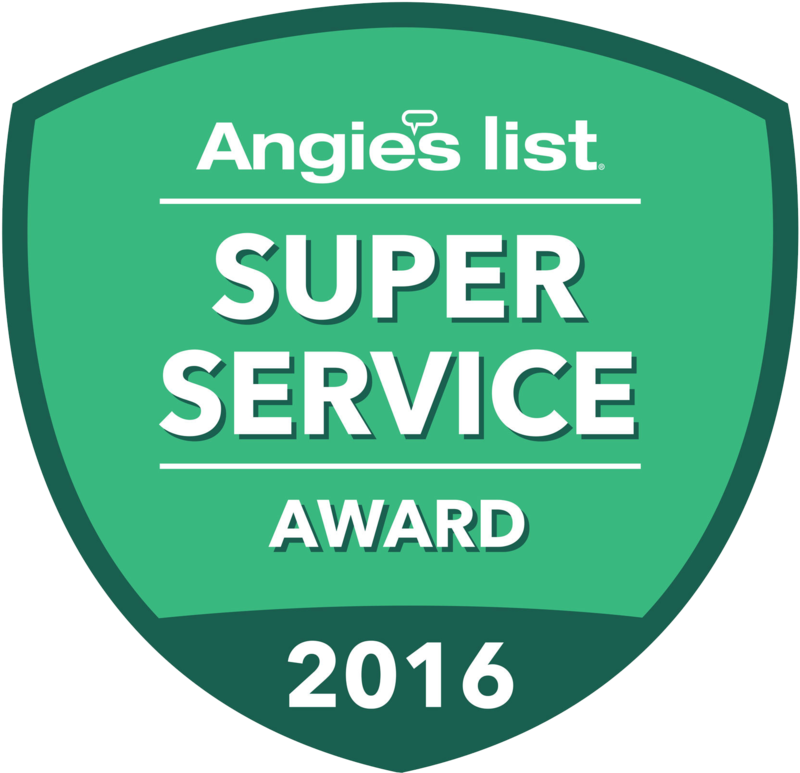 Which can easily lead to water damage in walls and mold and mildew problems in basements and crawl spaces. Repairing and maintaining siding, windows, doors, and gutters increases the life-span of your house and keeps it safe. Another top reason for redoing the exterior of a house is upgrading the appearance. Building styles come and go, and many older homes benefit from the remodeling of the street-side for a fresher, newer look. Replacing old windows and doors and redoing the trim can make an old, out-of-date house look new and attractive again. Adding – or removing – brick or stone veneer is another way of dramatically changing the outward appearance of your home. If you are thinking of putting your home up for sale, a carefully planned and expertly done exterior remodeling job can add significant value to your property and can make your house sell faster, too. The addition of a new room to accommodate a growing family or a home business involves changes to the exterior of the house. By adding space to the inside, it is also usually necessary to change the outward appearance of the building as well, and this is another top reason for doing an exterior home remodel. Adding rooms is not the only way of expanding your living space. A backyard deck also adds comfortable space for outdoor living. They can easily incorporate covered areas, making them usable even in inclement weather. Adding an enclosed porch or a sunroom also brings new dimensions for living into your home. An existing porch can be transformed by adding walls and windows. An outdoor patio area adjoining a house can often be remodeled to incorporate it into the indoor space. Another common reason for exterior remodeling is improving the energy efficiency of the home. Old windows and doors are major sources of energy loss. Replacing them with new, energy-efficient brands can return hundreds of dollars a year in savings on energy bills. An exterior remodeling project is also an opportunity for adding or upgrading the wall insulation in an older home. Old insulation gets compacted and sags inside the walls, making it less efficient. New wall insulation saves money on heating and cooling and also make the house substantially more comfortable year-round. Not all contractors have the experience and know-how for planning and conducting exterior remodeling projects. 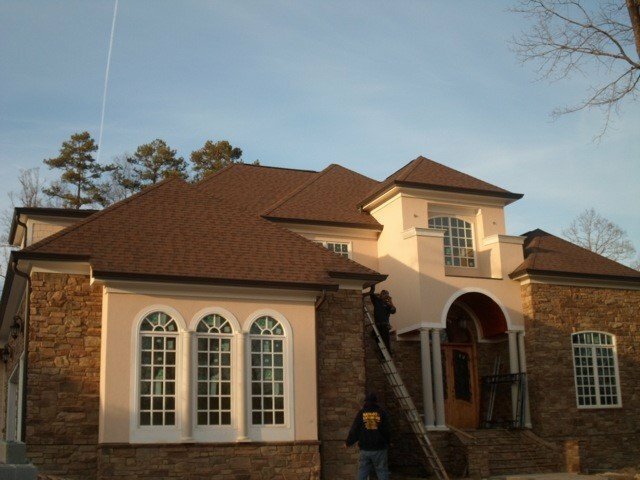 If you decide to move ahead on redoing the exterior of your home, choose a contractor like Raingo Exteriors in Raleigh, North Carolina. Rain-Go Exteriors specializes in all aspects of home exterior remodeling. Rain-Go works with you to make the cost of your exterior remodeling project fit your budget. As well as, create the outcome of your dreams.